A family owned bus company traveling the roads since 1947. 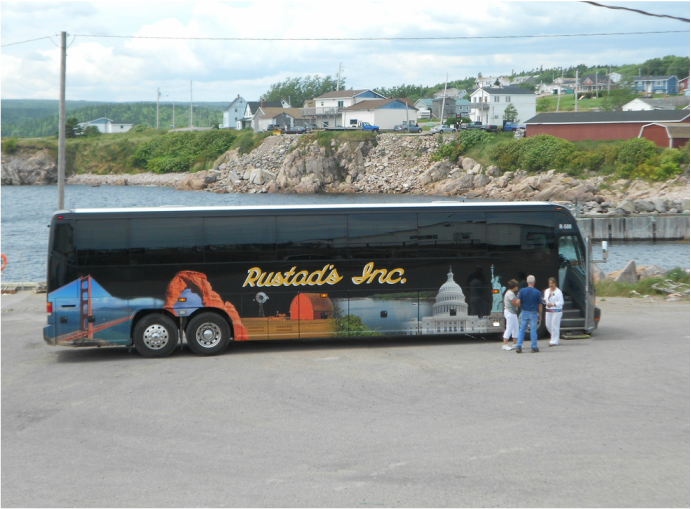 Rustad Tours offers premium motorcoach tours throughout the United States and Canada. There's no better anytime Gift than the gift of TRAVEL! Secure Inside storage for your car while on tour! ***Gift Certificates always available - just contact us! In 2019 the Rustad Family will begin their 72nd year in the transportation business and 42nd year in the tour business. We have always had outstanding employees and #1 rated customers. Everyone at Rustad’s Inc. would like to Thank You for all the years of your continuing support! We wish you a wonderful, healthy, travel year! Still trying to stay warm and like the rest of you blowing and scooping snow! We are thinking you deserve a vacation! 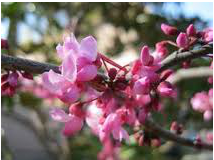 We have just added below the "new" hot off the press Spring/Summer/Fall Vacation guide 2019! You will find it full of great destinations! New motorcoach tours - check it out! Also - the yellow newsletter that explains the 5% discount available to all of you! The details are listed. We do not want you to miss out. Available until March 8, 2019! Call us if any questions. Ask us about the discount, ask us about the destinations or just call and chat! We would love to hear from you! Call 1-800-525-0730 We would love to help you travel this wonderful world! Just click below to enlarge! Just click on it to enlarge! Copyright © 2015 Rustad Tours, Inc. All rights reserved.